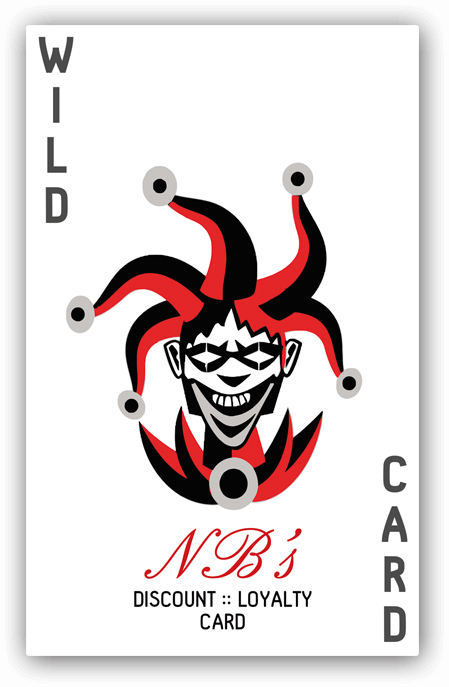 The Wild Card is a brand new loyalty and discount card that offers you amazing discounts on drinks 7 days a week as well as giving you the ability to earn points on every transaction at the bar. The Wild Card is available to purchase at the bar for just £3. However, the great news is that once you have registered your card using the link below, we’ll give you your £3 back in points on your card. How many points do I earn for every £1 I spend? You will earn 5p for every £1 you spend at the bar which you can redeem when and how you want on drinks. Our cocktail bar (The Cave Bar) has a great variety of cocktails ranging from the classic Mojito all the way to our original cocktails - 'The Bogwell' for example. We strive to serve outstanding cocktails every time with a service that is second to none. All of our 'original' cocktails are also available in fish bowls for you to share with your friends. We also have some exciting 'shot-tails' on offer every day of the week to tempt you to try something new and exciting. So why don’t you pay us a visit and see what we have to offer you. Established in December 2003, NB’s has been the number one party destination for over ten years, providing a unique night out that never disappoints. With our imaginative gothic décor, three separate rooms and the biggest beer garden in Northampton we’ve got everything under one roof to keep you dancing through to the early hours of the morning! 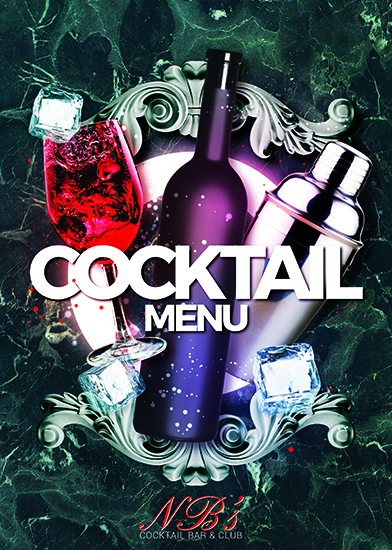 Our cocktail bar is renowned for its original and creative cocktails and shots that are unique to NB’s. We’ve got cocktails that will put a smile on your face, shots that you’ll regret straight away but you’re guaranteed to always come back for more. Fish bowls are a massive hit if you’re that caring and sharing person, who loves partying with friends. "#DELIRIOUS @ NB's" - The biggest student night of the week, guaranteed! Drinks starting at just £1, cheesy party anthems, large doses of fun and open until 4am! This, is one night of the week you definitely don’t want to miss! Are you brave enough to get DELIRIOUS with us? © 2018 NB's Bar. Web design by Pixelfolio.